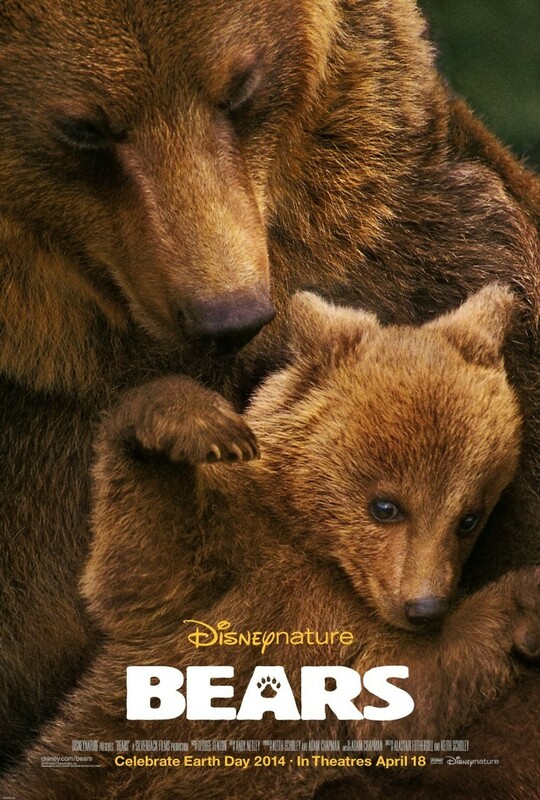 Bears Blu-ray release date was set for August 12, 2014. A documentary about the lifestyle, habits, habitats, and problems of brown and grizzly bears living in the Alaskan highlands. Evidence of their origins, evolution, and interaction with other species is all highlighted. Problems these creatures face include environmental issues such as global warming, polar ice cap disintegration, and coastline shifts, as well as more man-made problems such as oil spills and being hunted to points of endangerment and possible extinction. Humankind's interaction with these bears is also covered.